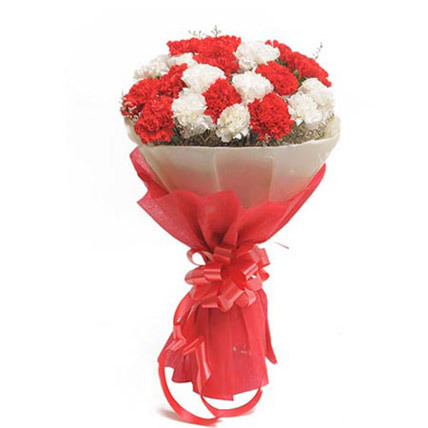 Fill up your special moments with purity, love and prosperity with these beautiful red and white carnations. 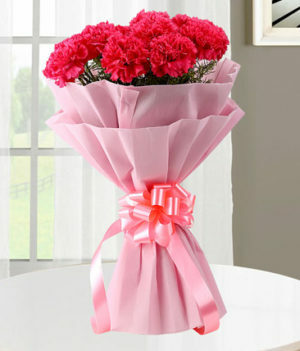 This lovely arrangement is brought to you by wishbygift.com and is perfect to present to your special ones. 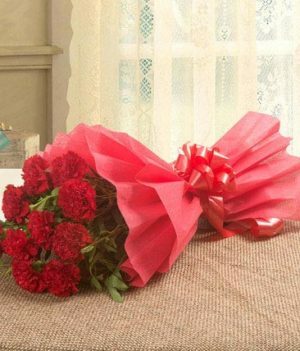 The color combination matches the love theme, so consider this beautiful arrangement to make your love moments more exciting and memorable. 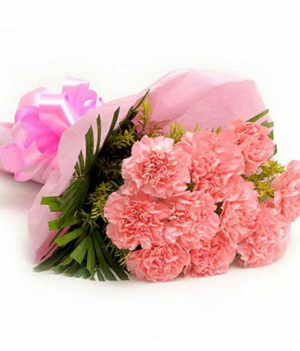 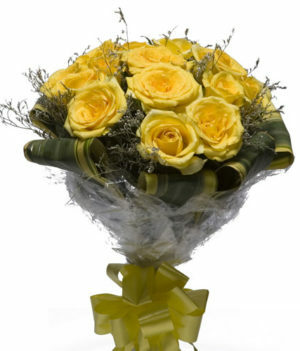 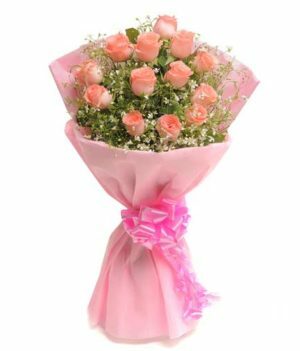 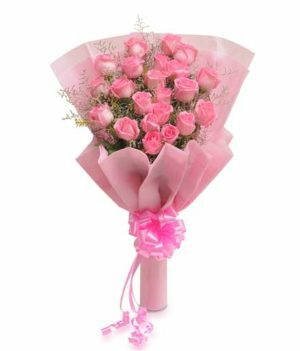 Buy or send flowers online with wishbygift and make your loved ones feel special in all the right ways!